Kavi's Bridal Studio in Chennai ,Kavis Bridal Studio is one of the most prominent beauty Salon in Chennai. Established in the year 2012. Our products are safe and convenient to use and none of them produce side effects to your body. Hence, we prove that our products and services are reliable.We have latest trends and styles in hair, skin and Herbal treatments. We offer, range of grooming solutions as well as compete treatment solutions for Hair and Skin. You can select from our range of Skin care services, Body Massages, Hair Straightening, Hair Smoothening services, Hair Dressing, Nail Spa and Bridal packages which suits your needs and requirements. Affordable Offer for Bridal Makeup 50% Flat Discount, Validity Till 31st December 2018. It can be troublesome to look for the best bridal makeup artists in Chennai, but with kavi’s beauty parlour, you can find all the top bridal makeup professionals on one platform. 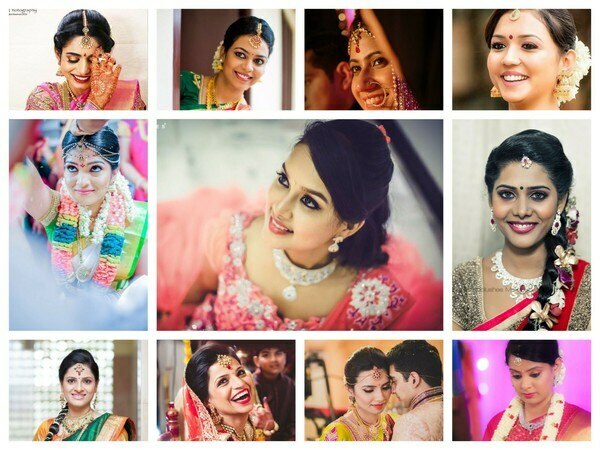 Bridal makeup in Chennai is in huge demand because of the wedding season, and our team makes sure that we deliver the best makeup service in Chennai. 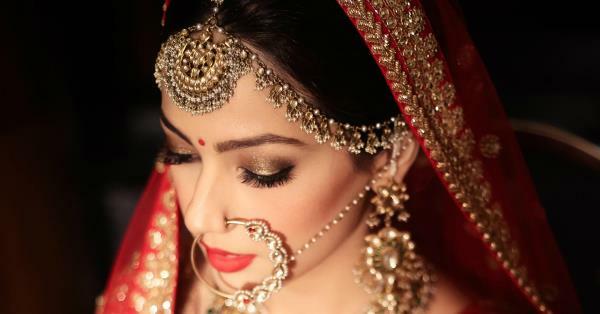 Keeping in view all budget sizes, we have bridal makeup price in Chennai set at affordable rates. We have made your experience easier by letting us serve you at one click, so book for our wedding makeup artists in Chennai now and enjoy the services. Classical makeup near kolapakkam I am using krylon product that eye make up is cut crease it is one kind of classical eye look. 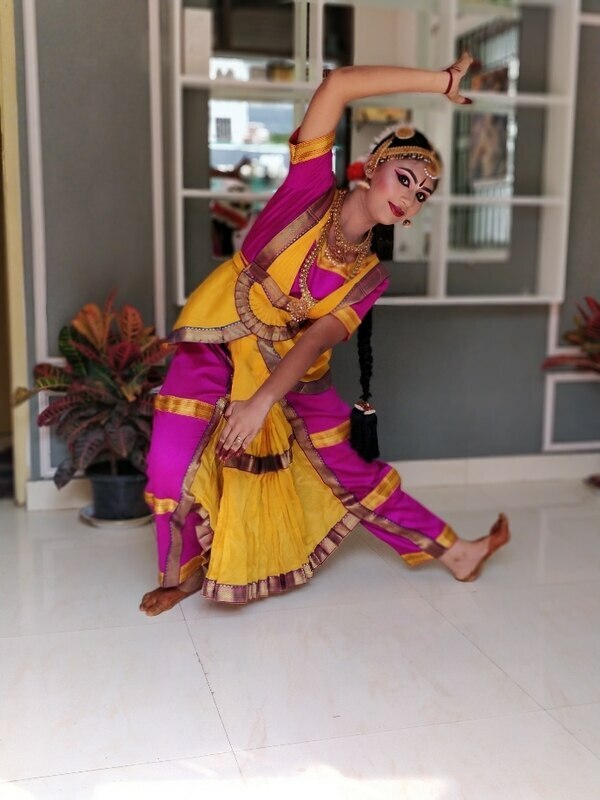 Best classic makeup artist at Mugalivakkam Classical makeup I am using krylon product, eye makemake kajal is LA girl, eyebrows also LA brow kit. Best classic makeup artist at porur Classical makeup I am using krylon product, eye makemake kajal is LA girl, eyebrows also LA brow kit. 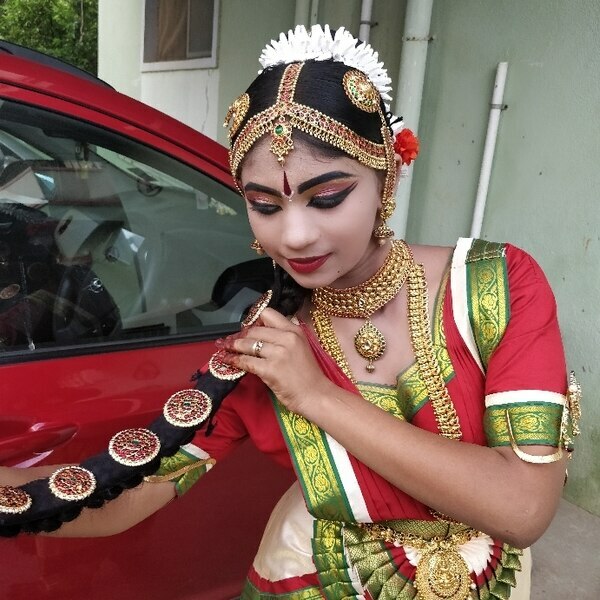 Kavi’s offers Best Makeup for children school function in Chennai, She is a best Makeup Artist for puberty functions. 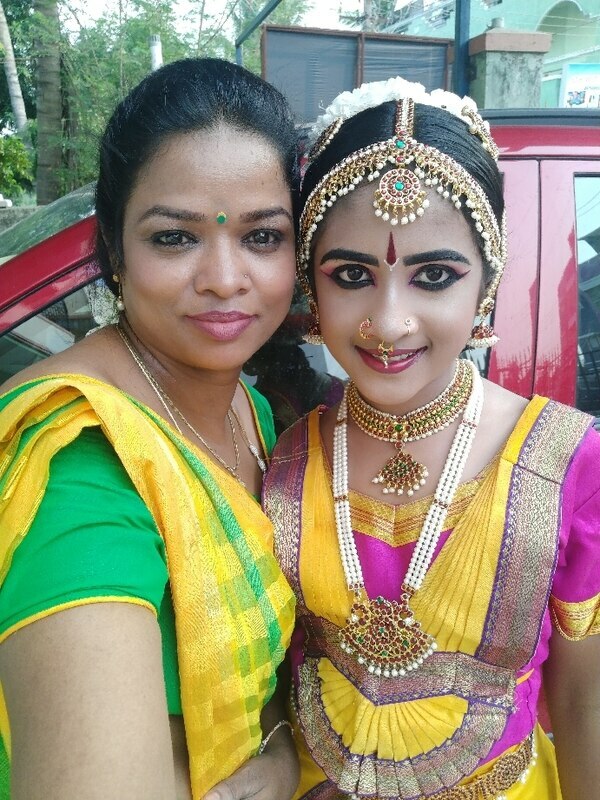 Since being one of the busiest makeup artist of Chennai, her appointment for any kind of makeup will be booked earlier before the function date. 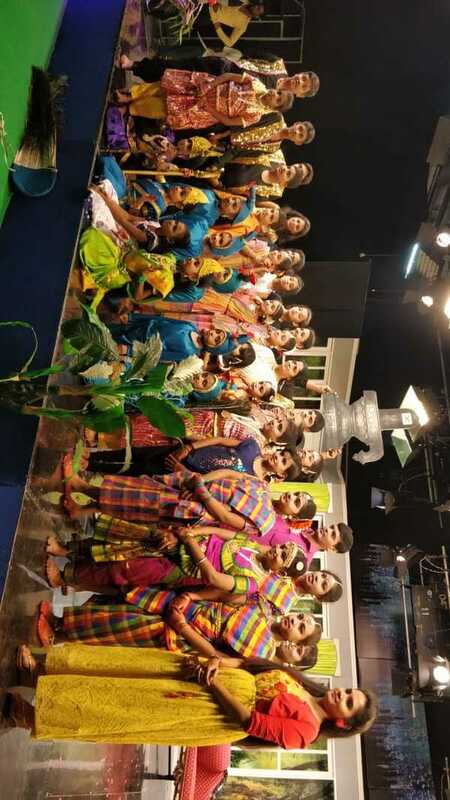 Kavi’s also concentrate in School Function Makeup; our Team has Makeup Touch Experience for kids & Adults .we prepares kids like our Leading Celebrity. HERE ARE SOME TIPS TO MAKE YOU LOOK AS GORGEOUS AS A QUEEN: Use heavy-pigmented cream foundation and layer it with powder foundation to make the skin look smoother. Use powder foundation on neck, ears and chest too so that you don't seem to have a painted face. Learn some camouflage makeup tricks and buy its products to use on your big day. If you have combination skin, use water based foundation and a dry sponge. Use light peach eye shadow as eyelid base. Choose lip liner that blends easily with lipstick for that soft glossy look that looks good in photographs too. Thin and small lips look more sensuous with light lip colors while fuller lips can use deep shades. Place the focus on the face either on eyes or on lip and underplay the other with neutral pink or brown shades. For a perfect eye shape, use a small brush to blend a medium tone colour from just below the brow arch downwards in a semi-circle motion.